"Have we done good?" 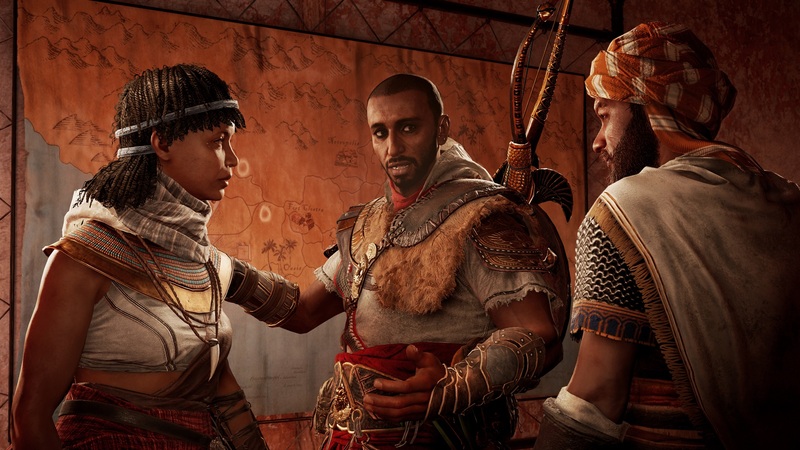 Bayek asks Aya (now Amunet) toward the end of The Hidden Ones, the first proper expansion to Assassin's Creed Origins. Although Assassin's Creed doesn't always advertise it, there's a moral uncertainty permeating much of the series. Both the Assassins and the Templars share an ultimate goal of societal utopia, but they have conflicting ethical views about how to get there. This perspective manipulation was best achieved in Assassin's Creed Rogue -- the only game seen through the eyes of an Assassin turned Templar. The Hidden Ones does it second best, eventually asking what sort of casualties are acceptable when in pursuit of a noble cause. It's surprising that The Hidden Ones ends up raising interesting points because it spends most of its time comfortably going through the motions of what we expect from supplemental content. There's a hitlist of lieutenants who all need to be offed before moving onto their leader. Murdering up the chain of command is the status quo for this franchise. 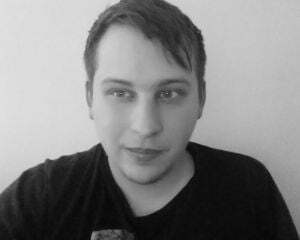 The Hidden Ones doesn't fit inside Assassin's Creed Origins to serve as an adjacent story. Instead, it takes place four years after the base game in the relative early days of the Assassin Brotherhood. There's an identity crisis of sorts as this secretive faction strains to recruit worthy members and impress its ideals on them. However, the larger crisis takes place outside the humble Assassin bureau. 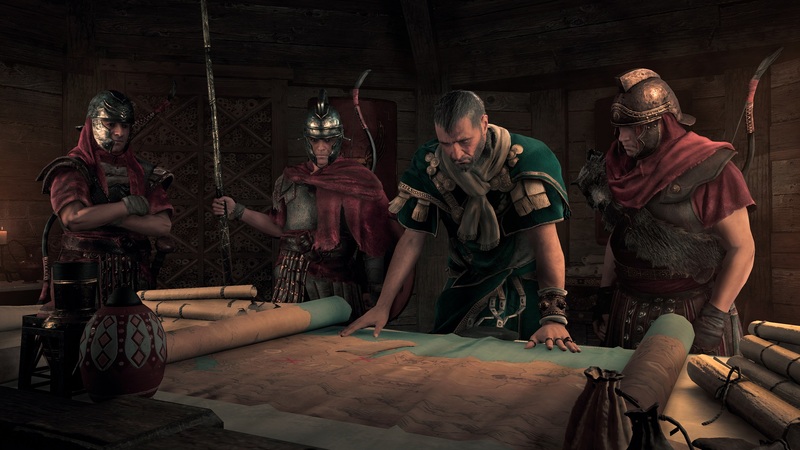 This add-on introduces a new region, Sinai, to Assassin's Creed Origins and the area is overrun with oppressive Roman rule. Egyptians are enslaved by the ruthless Romans, forced to mine in the quarries and toil away at new masonry. Their villages are razed at the first sign of resistance. 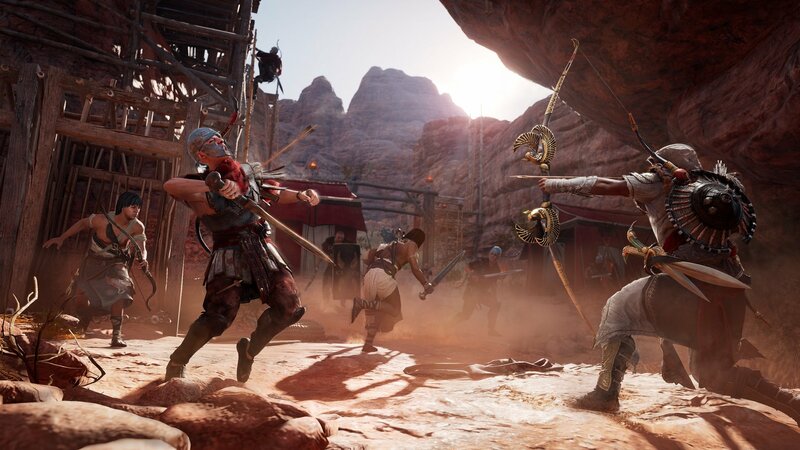 Bayek's covert dismantling of the Romans is very similar to his deeds in the original campaign. There are no new systems or mechanics to grasp. Everything about this venture is in the spirit of more. The level cap is raised from 40 to 45, there's new gear, and there are higher thresholds for your upgraded equipment (with carbon crystals liberally sprinkled about the add-on as if Ubisoft knows they were too rare in Origins). Even the Phylakes, some of the toughest enemies in the game, have been repurposed to serve as an additional challenge in The Hidden Ones; the unlikely conclusion of this quest is nearly as good as the DLC's main plot. Sinai is similarly, well, similar. This region doesn't have much to offer in the way of interesting locales. The Walls-of-the-Ruler citadel might be the biggest fort we've seen in Egypt thus far. There's also a neat sundial obelisk in the town of Arsinoe. Apart from those, it's mostly the same deserts and mountains and camps that we're used to. But there's something admirable about this restraint in letting the third act prop up the expansion without the allure of drastically different locations or wild storylines. Here's a non-exhaustive list of some Assassin's Creed add-on premises: Brotherhood let us drive da Vinci's war machines; Revelations had a first-person Animus-driven alternate reality platformer; Assassin's Creed III made George Washington a tyrant; Black Flag introduced an entirely new protagonist (this was the best of the bunch); Syndicate had us hunting and playing as Jack the Ripper. The Hidden Ones isn't anything like that. It's more Assassin's Creed Origins, almost to a fault. It's an already-big game getting a little bigger. But it's worth seeing through because it eventually makes one of the more salient points in all of Assassin's Creed. The title's fitting considering how the poignancy and moral nuance stays hidden until the end.